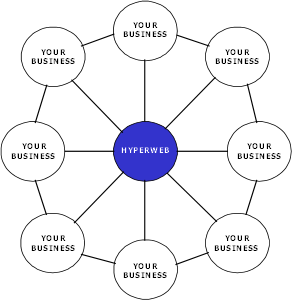 With over 10 years experience in IT and media, Hyperweb, based in Church Fenton, North Yorkshire, offers a range of Internet and IT services to the small to medium sized business in the Selby area. We offer Web design, hosting, email services, IT support, virus removal, computer systems support, video transfer, training and advice. So if you are looking for a reliable and competitive service and a business that will work with you call 07789 904703. 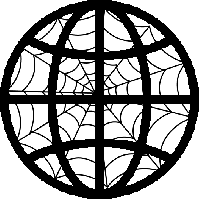 With Hyperweb you’re an individual not just another number.